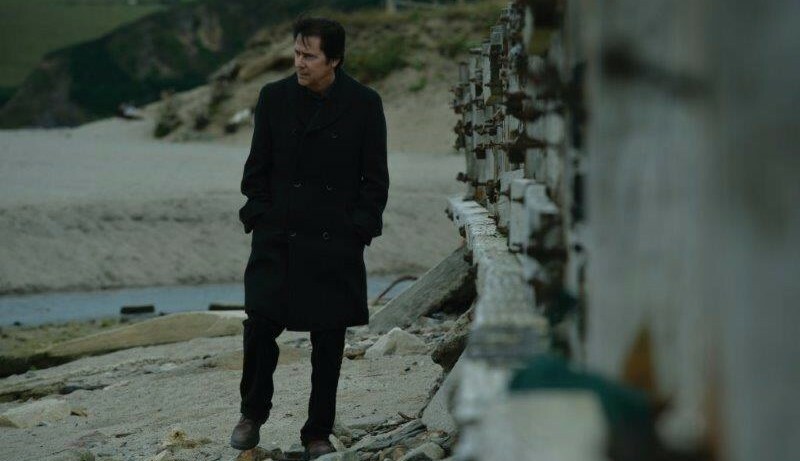 Shakin’ Stevens is to embark on his biggest ever UK tour visiting 32 towns and cities across England, Scotland and Wales in spring 2017. 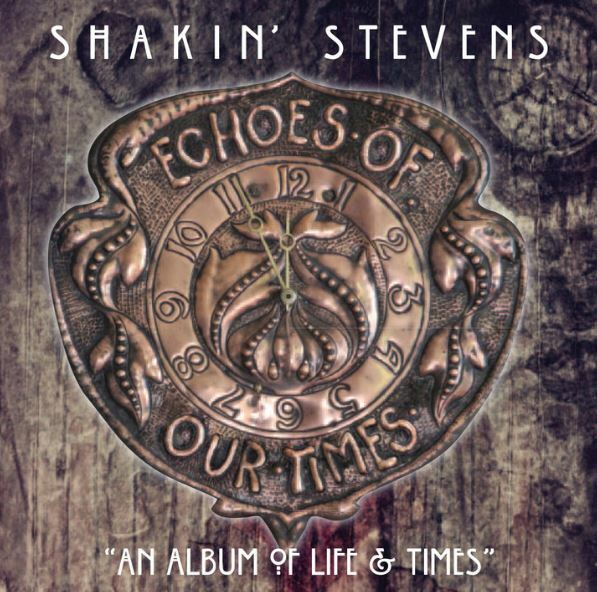 The announcement coincides with the release of his critically acclaimed 12th studio album Echoes Of Our Times, a surprising record on which blues, roots, Americana and classic rock take centre stage as Shaky explores his mysterious and intriguing family history. The Echoes Of Our Times Tour will see the UK’s biggest-selling artist of a decade hit the road from Easter next year with the opening night on Saturday April 15 in Carlisle. Shaky will then travel the length and breadth of the country, including London’s Shepherds Bush Empire on 2nd May, before ending the tour on the 28th May. ‘Last Man Alive’, the first single from the album is on the Radio 2 A List. Shaky recently appeared on The One Show (BBC ONE) and Lorraine (ITV).